I love seeing a new beer on the shelf, particularly when it’s from a place I haven’t seen beer from before. Badlands Brewery is from Orange in NSW, a place I visited for the first time during my family road trip to Dubbo last year (you can read all about that trip here). This beer is made using both Australian and English ingredients and the result is something that reminds me of a Fullers Ale from west London. It’s very much of the ‘session ale’ ilk which seems to be gaining popularity by the hour. 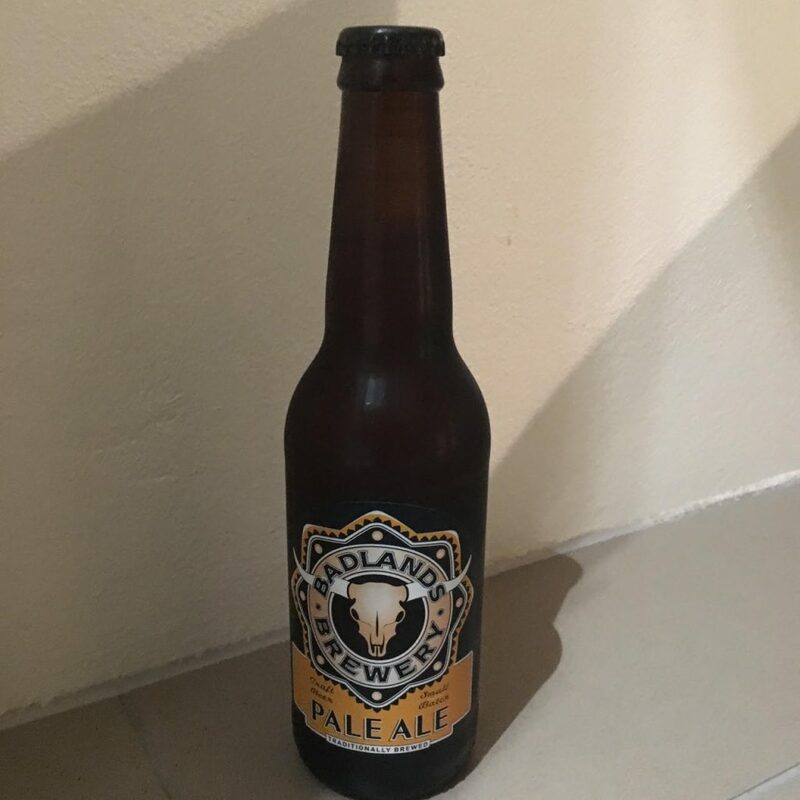 In a stark contrast to many pale ales on the market these days, the Badlands Brewery Pale Ale is quite light in flavour but certainly acceptable. It would suit a summer BBQ rather than a winter night in front of the fire. It’s good, but not a beer for someone who likes to be slapped around the face with strong flavours. Read more about Badlands Brewery here.